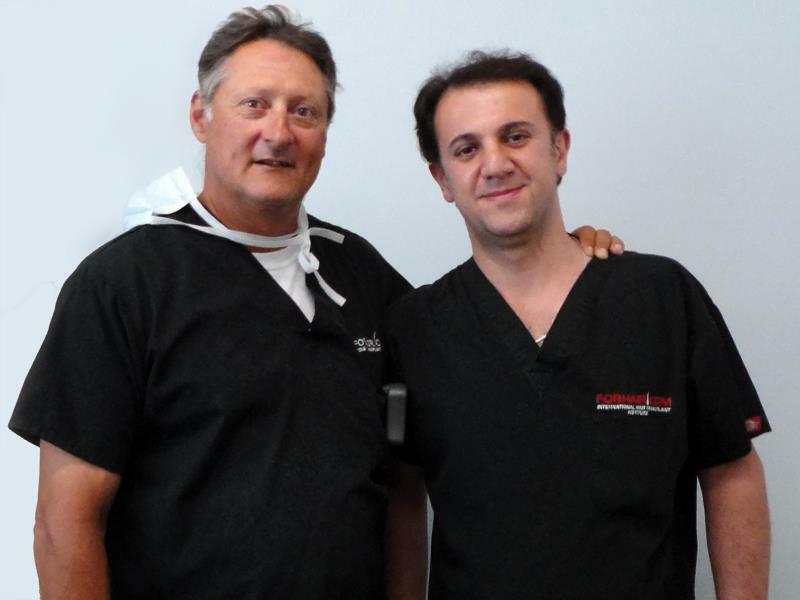 Today was an exciting day for our clinic here in Alpharetta, GA. Dr. Alan Fathullah from Berlin, Germany flew in on July 29th to observe Dr. Cole performing his proprietary FUE method known as CIT (Cole Isolation Technique). 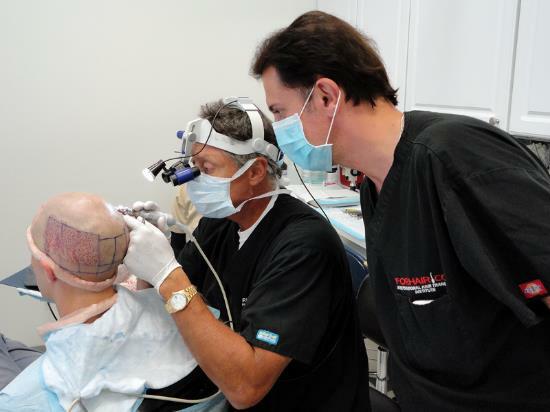 The observational training that Dr. Fathullah received provides a valuable overview of Dr. Cole's FUE process from start to finish. Dr. Fathullah observed Dr. Cole extracting over 3700 grafts using his CIT method. Cole Instruments offers Observational Training at our clinic in Alpharetta ,GA.